I’m so excited Spring is right around the corner! 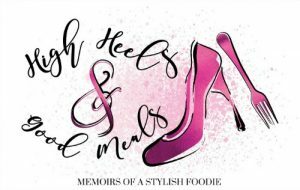 I can finally put away my winter coats and pull out my sandals, brightly colored dresses, and off the shoulder tops. The temperatures are warming up and everything seems so lively! I am always happy for the change in seasons. They always seem to shift at just the right time! With spring, comes basketball and just like with tailgating during the fall, I love getting together with friends for basketball watch parties! Of course, you know that with any gathering, lots of good eats are going to be involved! I’ve got the perfect taste of home dish for you to bring to the next game night! It’s quick, it’s easy, and you know it’s delicious! 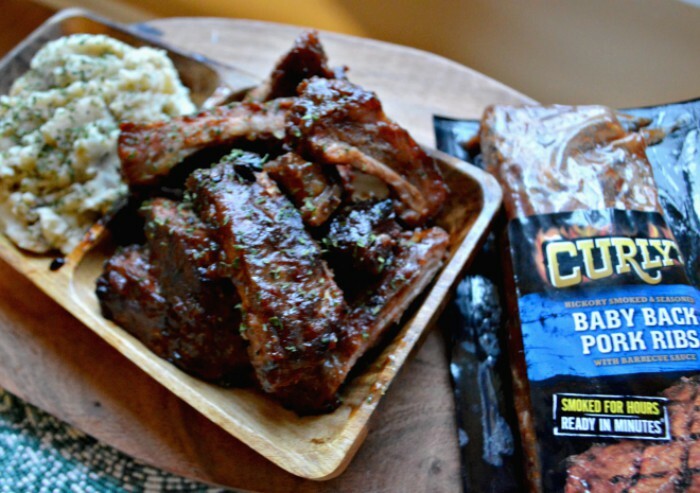 Curly’s Baby Back Ribs & Roasted Garlic Parmesan Mashed Potatoes will be game night’s crowd pleaser! Trust me on this one loves! 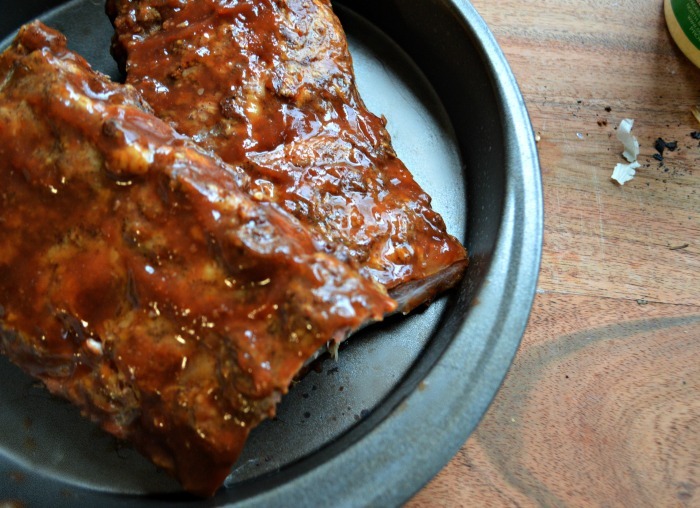 The baby back ribs are super simple to prepare. You can either grill them outside on a gas or charcoal grill for 10 quick minutes or bake them in the oven, like I did for about 20-25 minutes. Either way you choose, they’ll be ready in no time, with no fuss. Your friends will think you spent all day preparing them! If you’d like a super saucy, finger-licking good rib, add a little more BBQ sauce to the ribs once they’re done. 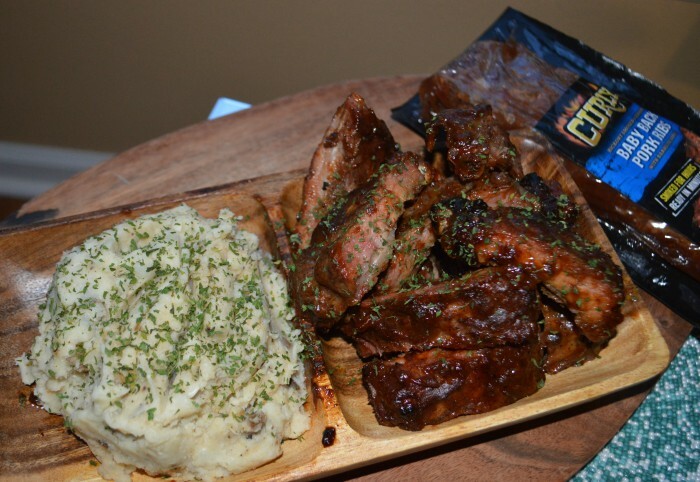 The Roasted Garlic Mashed Potatoes can be prepared while the ribs are cooking. 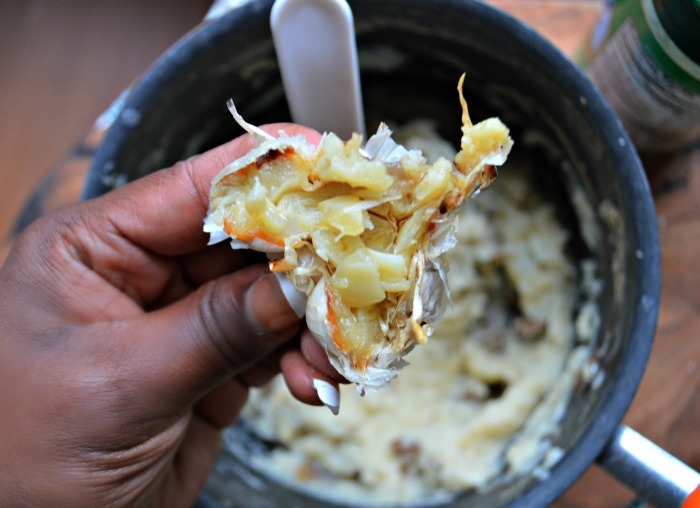 This is my absolute favorite way to prepare mashed potatoes! The roasted garlic adds such an incredible flavor to the potatoes, you’ll never want to make them any other way. 1.) Gently wash the potatoes then cook them in saltes boiling water with the skin on. 3.) 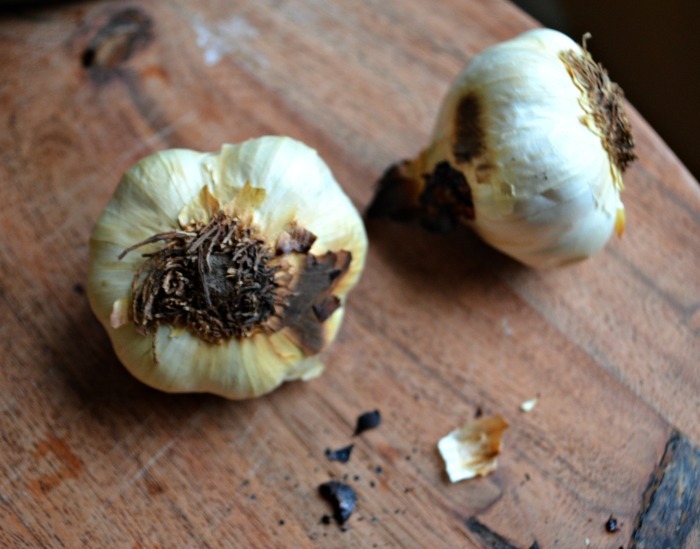 Once the garlic has roasted, take them out and let them cool. Once they’ve cooled, cut the garlic bulbs in half. 4.) After the potatoes have cooked and cooled, add milk, butter, and salt and pepper. 5.) Once the garlic has cooled, you can squeeze the cloves directly into your mashed potatoes. 6.) 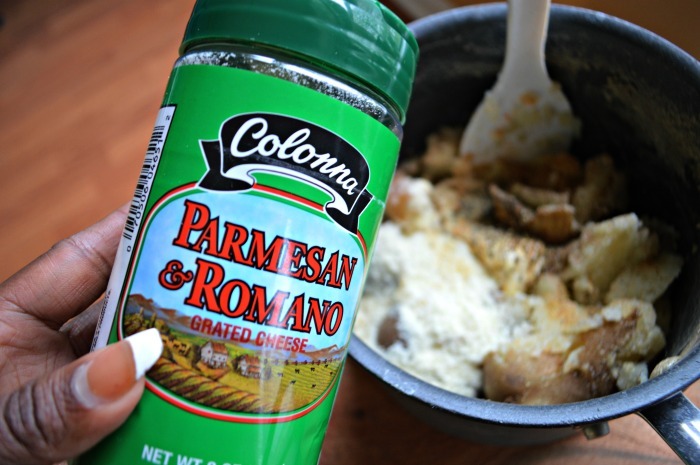 Last but not least, add Parmesan to the mashed potatoes. Combine well and taste. Adjust the seasoning to your liking. You’re absolutely going to love mashed potatoes prepared this way! Cut the baby back ribs and enjoy your meal! 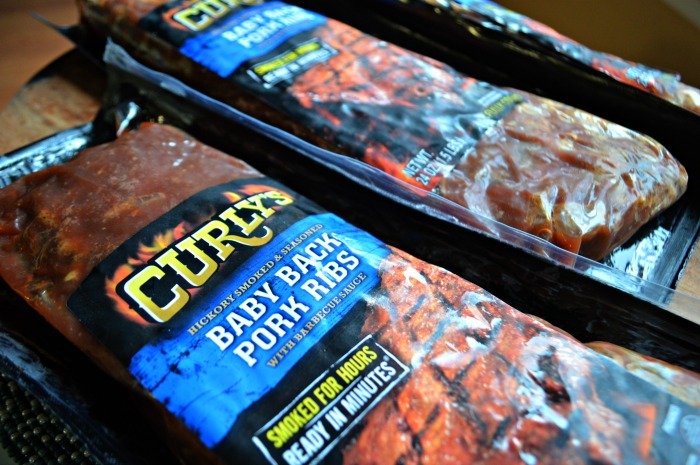 Curly’s has some of the best, authentic, hickory smoked BBQ available in stores! Their products can be found in the refrigerates meat case of your local grocery store! 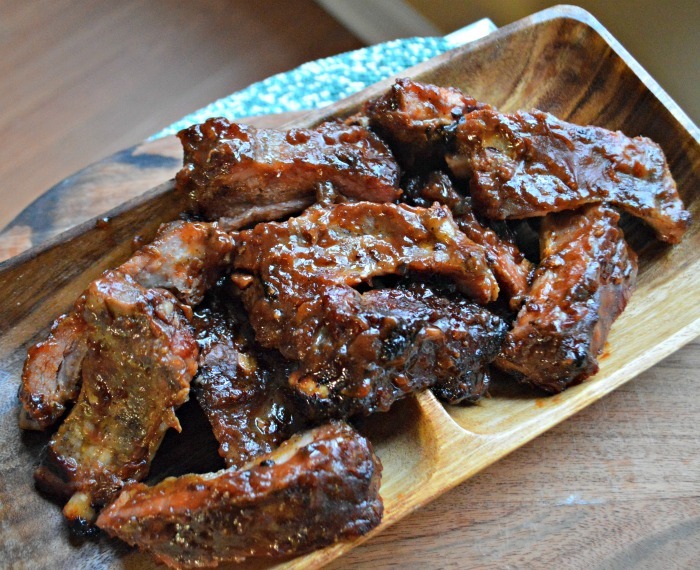 These ribs taste just like home and were ready in minutes! 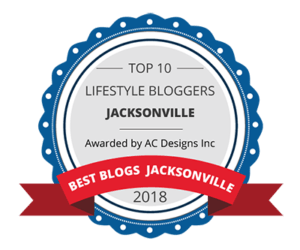 I am always excited to partner with Curly’s to bring you easy and delicious recipes! 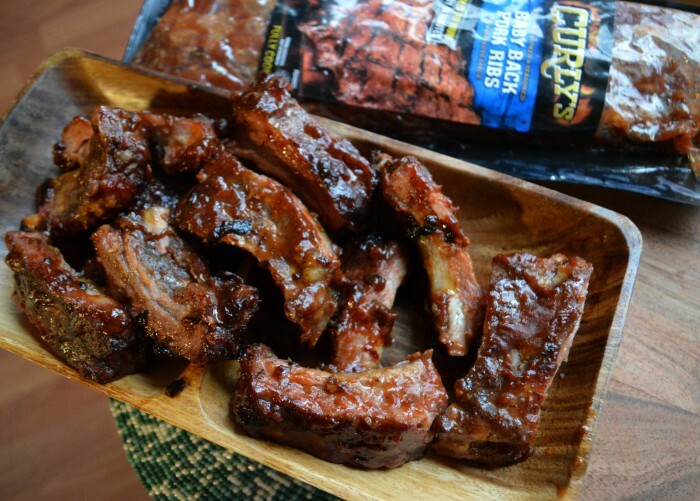 These ribs would be the perfect finger food to enjoy while watching the game. They are easy to grab and chomp on without missing a free throw! Of course, you can’t forget about the roasted garlic parmesan mashed potatoes! They compliment each other perfectly! 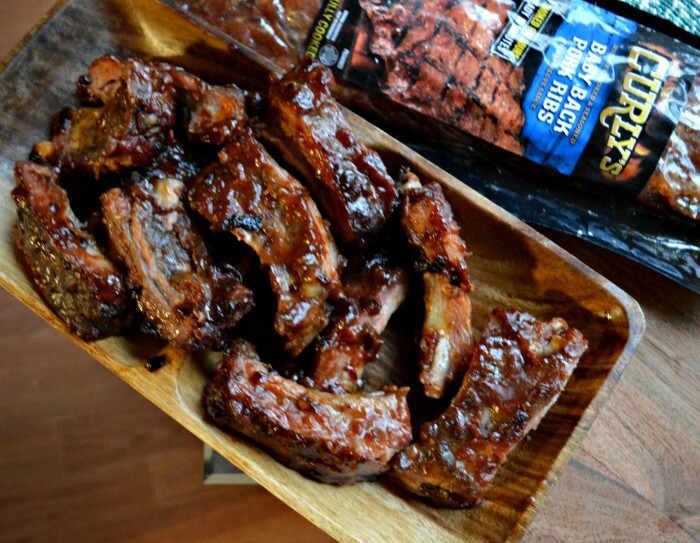 Next time you’re in charge of noms for the game, prepare these Curly’s Baby Back Pork Ribs! It is sure to be the crowd pleaser! If you really want to wow them, have individual servings of the roasted garlic parmesan mashed potatoes for them to dip the ribs in! Your friends will love you forever! As always, thank you so much for stopping by! Happy eating!